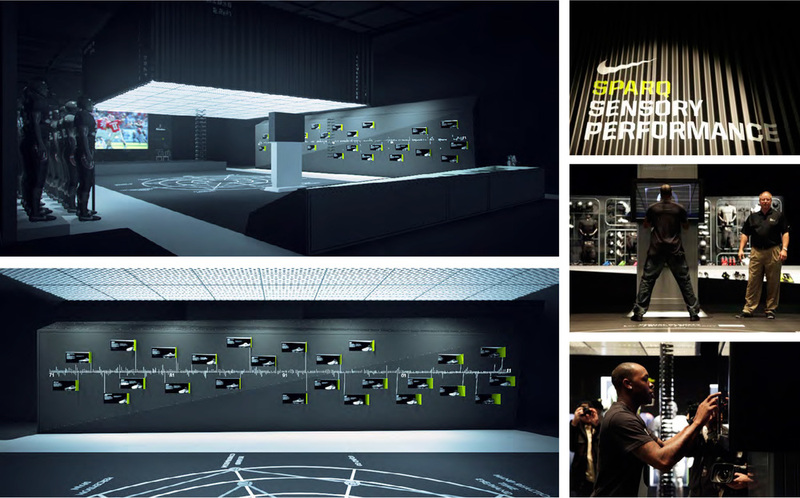 Launch event for NIKE SPARQ’s SSP training system. 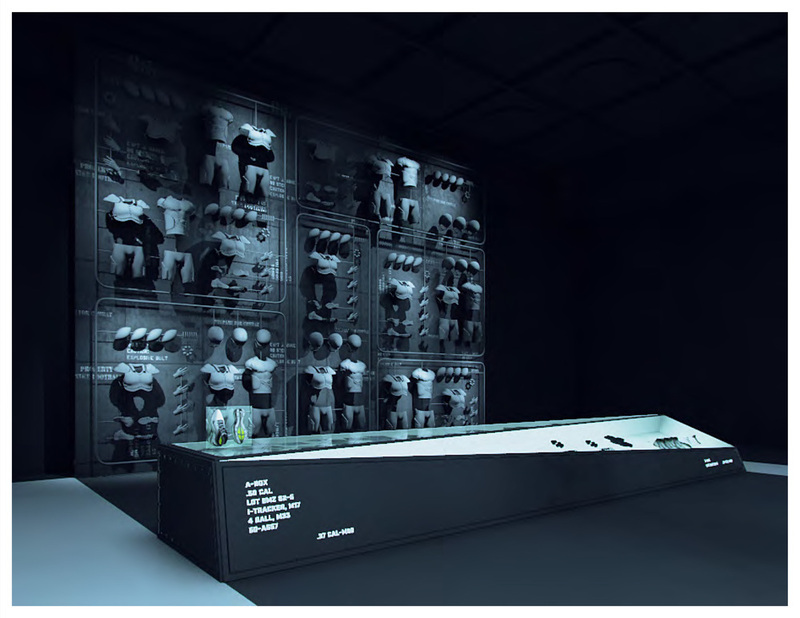 NIKE sets a new standard in athletic training with the introduction of SPARQ Sensory Performance (SSP), an integrated approach that allows athletes to fine tune their sensory skills and see their sport better. SPARQ Sensory Performance is a system of technologies, products and programs designed to assess, analyze and improve an athlete’s visual and sensory performance. 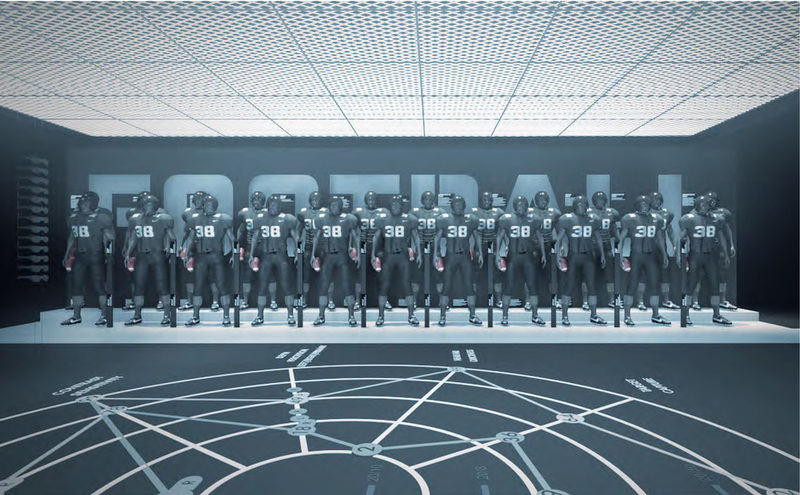 It’s another step in NIKE’s nearly 40-year legacy of delivering game-changing innovations to help athletes perform at their peak. Work Done While Employed at PixelPool.